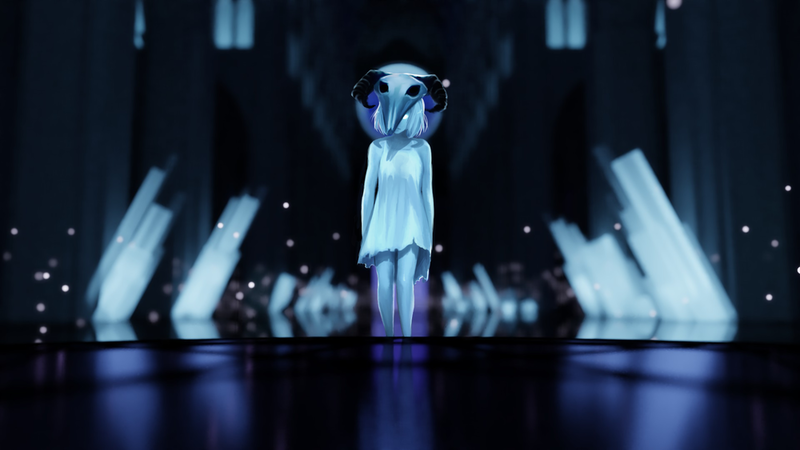 Influenced by the unique compositions of video game composers Nobuo Uematsu and Shoji Meguro, as well as electronic acts like Purity Ring, Porter Robinson, and deadmau5, GHOST DATA would begin an almost 4 year journey discovering his own unique sound; his first production alias under the moniker Ikaros. He would soon adopt a love for melodic, atmospheric, and cinematic works with his release of Girl's Love, an album inspired by Yuri genre Doujinshi as well as Mahuo Shoujo manga ("Magical Girl" themed stories) under his new alias GHOST DATA. His track Lily Love would soon be posted on Reddit's most popular music discovery subbreddit "Listen To This", where it would reach over 100,000 plays in a matter of days. More success would come with Future Bass inspired track Sushi Roll, directly supported by EDM giant Slushii on his BBC Radio 1 premiere (Diplo & Friends).